Many of you may have see notices in recent weeks that after a break of 18 years, a group in Castleknock are re-starting a Tidy Towns group in the area. The group has met on a couple of occasions and they are now organizing their first community clean up for Saturday the 13th of April. Teams will meet in Myo’s car park at 10am and the first clean up will be focused on Auburn Avenue. This is a great example of a community initiative and we would encourage people to consider getting involved. With our Neighbourhood Watch Area spanning Auburn Avenue, it would be a great place to start and we will all benefit from the initiative. A number of our own residents are already involved and I expect that any additional volunteers would be appreciated. Volunteers on the day are asked to wear old clothes and bring your gardening gloves. 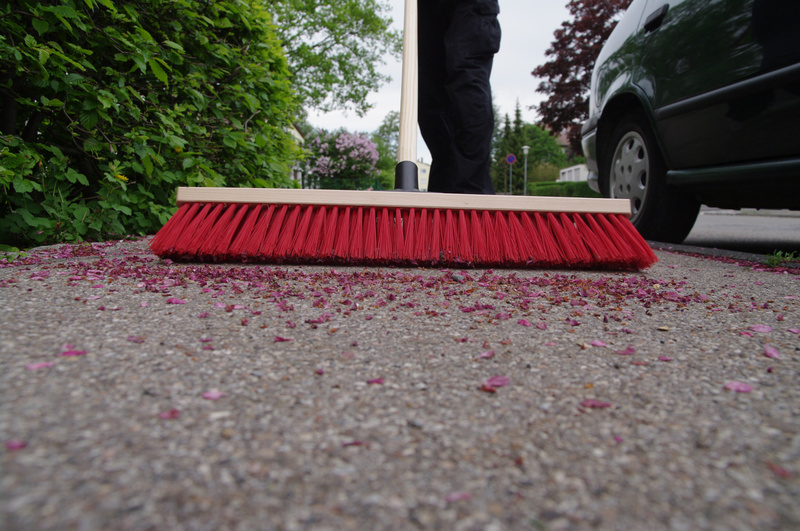 You can also bring any other equipment you like to use when tidying up your own garden (brush, grass edger, rake etc). The Tidy Towns group will have bibs, litter pickers, bags and gloves available on the day. The tidy towns group have their own facebook page and we will add a link to our Pines Hadleigh page. If you are interested in getting more involved, let me know and I can connect you with some of our own residents that are involved in the group to date. A final reminder for our AGM which will take place tomorrow night – Monday 23rd April at 8.15pm in the Parish Centre in Beechpark Lawn. Review of 2017 AGM minutes and actions. Review of the Neighbourhood Watch activity for the past year. Subject to operational availability on the night we expect to have Garda Alex McDermott and Garda Karen Baxter from the community policing team in Blanchardstown available to answer questions. It is a great opportunity to meet with them and get their perspectives on crime and crime prevention in the area. We appreciate them giving their time on the night and their continued support during the year. There is a link here to the 2017 AGM minutes. In the interest of time we may just cover them in a summary fashion on the night but if anyone has any questions please feel free to raise them. We have a great team that supports us all in the community through the street coordinators, secretary, treasurer and social committee. We are always open to others who would like to become more involved in any capacity or to provide suggestions on how to make the group more effective. We thank you for your support and look forward to seeing many of you at the AGM tomorrow night. Firstly, we would like to wish a Happy Mothers’ Day to all the mothers in our area. We home that you enjoy the day and that you know that our appreciation of you is not just limited to a single Sunday in March. During the week, we had one of our regular meetings with the Gardaí in Blanchardstown and other local neighbourhood watch groups. This is a check in on what is happening in the broader Castleknock and Carpenterstown Area and an opportunity to discuss crime and crime prevention. While we have seen an increase in activity in January, the overall burglary numbers for the Castleknock area were not noticeably higher. We would have a relatively low incidence of crime compared to other areas within the Blanchardstown district but the statistics show that there were between 3 and 8 incidents per month from November through January of burglary or attempted burglary in the broader Castleknock area. This serves as a reminder that even in months which are quiet for our NW area, we need to maintain vigilance. Gardaí did have some successes in the area with two arrests in November in the area and a further two in February of persons with tools to commit a burglary. Drugs are a feature in most towns in Ireland and Castleknock is not immune to same. Gardaí made three arrests in Castleknock in recent months for possession – none in our NW area. Awareness of this is issue is particularly important for parents of younger people who may not realise that this is a potential issue in our area. There have been a number of incidents in relation to the theft of cars – particularly the more modern ones with keyless fob entry. There is a very good article and video from the Telegraph which explains the vulnerability of many modern car brands and explains that criminals can use a simple ‘range extender’ to rebroadcast signals from cars with a hallway to cars that allows entry and the car to be started as if they had the key. Once started, many models can continue to be driven until the driver shuts off the engine. There is a link to this article here. Gardaí in Blanchardstown have come across the use of this in the greater district and arrested individuals in possession of this equipment – case is due before the circuit court. One of the short term solutions would appear to be to store keys in a metal box when not in use but this seems like something that the car industry will need to address. There is also a blocking device that Gardaí have seen in use in car parks, which blocks the signal when people are locking their cars. The advice here is to make sure that your car is locked before you walk away from your vehicle. The Gardaí spoke briefly about an incident last week in relation to an approach made to a young girl in the late afternoon in the Castleknock Drive area. They are treating the incident very seriously and have interviewed witnesses and are examining CCTV footage as part of their investigation. They will also work with local schools as appropriate with any guidance. Safety of our children is something that we should all take seriously and social media contained a number of alerts re same. The Gardaí did caution that while social media is very beneficial in many ways, sometimes the information distributed in this way may not fully and accurately capture what has occurred. The Gardaí issued a text alert last week about a bogus door to door collection in aid of St. Brigid’s school. This is something that they advise comes up every couple of months in areas such as Castleknock, where people are seen as having the disposable income and generous towards local causes. The advice here is to only contribute to a local cause where you know the individuals concerned and to question or just not contribute if you are suspicious. Many schools and charities have stopped the practice of door to door collections and those that do generally apply to the Gardaí for a permit for such collections. We raised the issue once again about the issue of cars driving the wrong side of the road to turn right into the Pines when traffic gets built up. The Gardaí appreciated the danger and agreed to alert their operations team on the practice for follow up. We will also write to Fingal and some of our local representatives to see about getting the solid white line reinstated on Auburn avenue. The Irish Independent carried a story yesterday about bogus Irish Water employees that robbed an elderly woman in Terenure, having called to her home supposedly to check the water pressure. In the context of all the media reports of reduced water pressure you can understand how someone can be fooled by such an approach but it again reminds us not to let strange callers into our homes. Congratulations to all who spon taneously gave their neighbours a ‘dig out’ over the past few days. The neighbourhood is a warren of paths and hopefully nature will play its part and assist with the thaw in the coming days. A particular shout out to some of the younger volunteers, who left the Xboxes behind for some real life ‘Call of Duty’ and got stuck in with shovel and brushes. We are blessed to live in an area where there is a strong community spirit. The neighbourhood watch has benefited from this cooperation over the last few years and at times like this it shines. While we hope that the worst of the weather has passed, there may still be some that need assistance in the coming days. With the thaw, there may be some additional problems with a risk of flooding and there are still many paths and roads that, while better than recent days, are still very icy and dangerous. People starting their cars after several days may find that their batteries are flat. We have a kind offer from a neighbour with a mobile jump start kit who will make it available where needed. Please contact me on the number below if needed and I can connect you with them. Hopefully we will not experience this type of weather too frequently, but now may also be a good time to think through what to gather into an emergency box of supplies to keep in the house for the future. We were lucky that when we did experience a power cut, it was brief and occurred at a time when many could retire to bed in an already warm house. If you have pictures from the snow in our area that you would like to share, please email them to us and we will post them on www.pineshadleigh.com. For those of you with facebook you can also follow us on https://www.facebook.com/pineshadleighnw/ or twitter on @pineshadleighnw. We still remind you of the need to remain alert on the security front, for scam callers and collectors. Earlier in the week, Gardaí were called to Woodview Park – just off Auburn Avenue – where some individuals with balaclavas and a crowbar were seen acting suspiciously. Gardaí responded but nothing was found. Please report anything suspicious to the Gardaí in Blanchardstown on 01 6667000 or if urgent on 999. Thank you for your support. Stay safe and stay warm. After a quiet 2017 we ended up having a more eventful January than we would have liked. 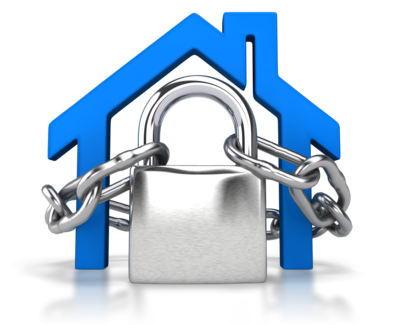 We had a couple of attempted break-ins in the area, some opportunistic theft from unlocked cars and one of our neighbours had their car stolen (since recovered). We can take comfort that nobody was injured in any of the events but are reminded of the continued need for vigilance. The Gardaí have reported at least one success with an arrest in the area in late January of an individual with the tools for breaking and entering. 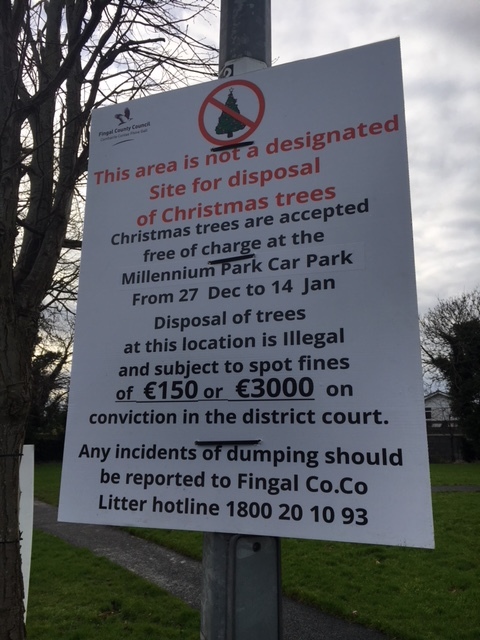 With some more cooperation with Fingal on signage, increased awareness of the legal nature of the dumping offence and support from the community, the instances of dumping of Christmas trees on Auburn Avenue was reduced to a trickle. Thank you to all that helped support this improvement. At our last AGM we agreed that we would seek another contribution of €10 from homes early this year to cover expenses for 2018 and 2019. 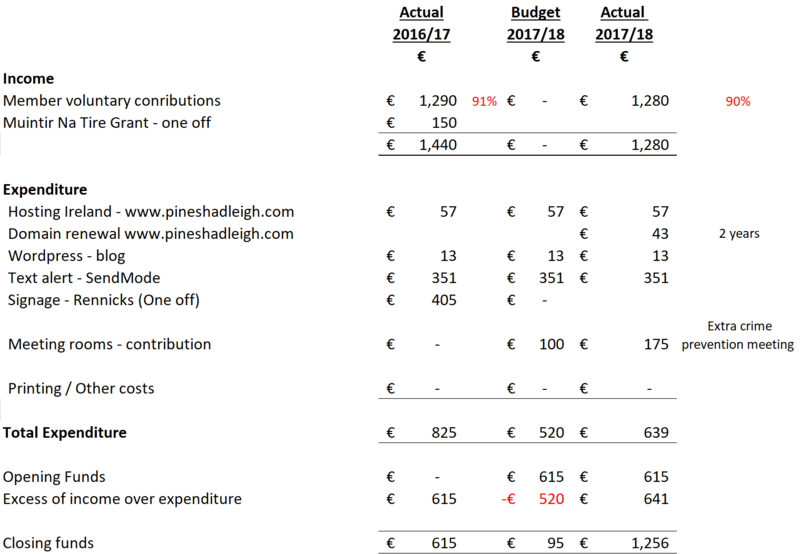 We are on track for the budget that we presented at the last AGM and we look forward to presenting a full account of our expenditure at our next AGM. – In 2016 /17 we also had the cost of the NW signs which was a one off. Over the next couple of weeks, our street coordinators will call to distribute notifications of the voluntary contribution renewal to all homes in the area and they will provide written receipts for contributions made. It is a voluntary contribution and if any household would prefer not to participate just let us know. We plan to host our next AGM in late April and we will come back to you shortly with dates. If you have ideas on how we can improve the Neighbourhood Watch or if you would like to become more involved please let us know. A very Happy Christmas to you and your family. The area will welcome home many sons and daughters over the coming days and those who cannot be with us will be in our thoughts. Santa is already starting his big annual journey and no doubt all of the children have been especially good in recent weeks. We have confirmed that Santa’s magic allows him to get down the chimney even when the house alarm is on, and with the amount of presents under trees in the neighbourhood, it is probably a good idea to keep it that way. Thank you and to all for the continued support that you give to the neighbourhood watch efforts. Through your support we hope to maintain an awareness of security and a sense of community and support for each other. We have a great team of street coordinators (listed below) and a social team that work quietly behind the scenes to make everything run smoothly. We also receive a lot of support throughout the year from the Garda community policing team. Your actions in watching out for neighbours and reporting unusual events are the core of the neighbourhood watch group and thank you for your continued efforts in this regard. Your messages of support and suggestions are also much appreciated. Although things have been relatively quiet for us in recent months, we did have one attempted break-in in Hadleigh and neighbouring watch groups in Deerpark and in College Grove have reported a number of incidents. Burglars are never too far away and continued vigilance is required. This may come as a shock to some, but the green on Auburn Avenue is not an authorized recycling point for Christmas trees. In past years, trees that were dumped there illegally have been set on fire and have blown onto Auburn Avenue in Christmas and New Year’s storms. Christmas trees are accepted for free at the car park at Millennium park (close to Power City in Coolmine) from 27th December to the 14th January. Dumping trees there is illegal and Fingal have advised that it is subject to on the spot fines of €150 or up to €3,000 on conviction in the District Court. In their new signage they also provide a number for the Fingal Litter Hotline @ 1800 20 10 93 and people are encouraged to report any incidents. One of the areas where crime is increasing in the greater Blanchardstown district is in bicycle theft. In addition to ensuring that your bicycle is properly secured, Gardaí advise people to take note of their bicycle serial number (generally on the frame – underneath the pedals) and to take a photo of their bicycles. It takes about 2 minutes to do but if you are unfortunate enough to have your bicycle stolen, these details are very helpful to Gardaí. Another useful tip is to mark the frame or other belongings with your Eircode. The Gardaí recover several hundred bicycles each year that they cannot trace and these details would facilitate this process. Although, not necessarily a Neighbourhood Watch issue, a number of people have mentioned to us the continued issue of cars turning right into the Pines to use it as a shortcut when traffic gets backed up on Auburn Avenue. This is made even more dangerous when some cars drive down the wrong side of the road to get past traffic. We have spoken with Fingal and to the community Gardaí. When Auburn Avenue was resurfaced, we lost our unbroken white line from the Auburn Avenue Green down to the junction with the Pines and Fingal Operations are checking with the engineers to understand why and would suggest that it should be reinstated if possible. 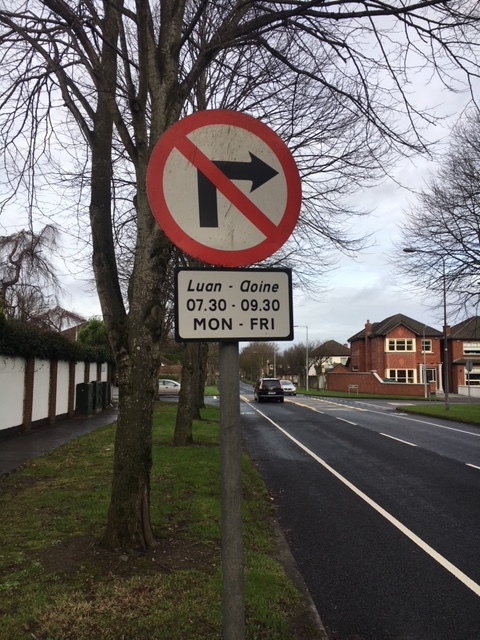 At the moment, the Pines is a no right turn from Auburn Avenue (heading towards the Navan Road) in the mornings between 7.30am and 9.30am but thereafter it is a legal right turn (although for clarity driving down the wrong side of Auburn Avenue is never legal). Any changes to traffic management in this area would impact the local residents as well so it is important that any solution that is considered comes with the backing of those that live on that side of the Pines and the relevant part of Pecks lane. If people have suggestions feel free to email them to me and I am happy to collate those and relay them back for consideration. Once we have that I may ask one of the street coordinators in that area to put together a meeting to consider what actions – if any – to suggest. At our AGM earlier in the year we said that we would look to collect a further €10 in January or February as a voluntary contribution to cover running expenses for 2018 and 2019. Our finances are on track for what we discussed at the AGM and we will be on touch with you on this in mid / late January. 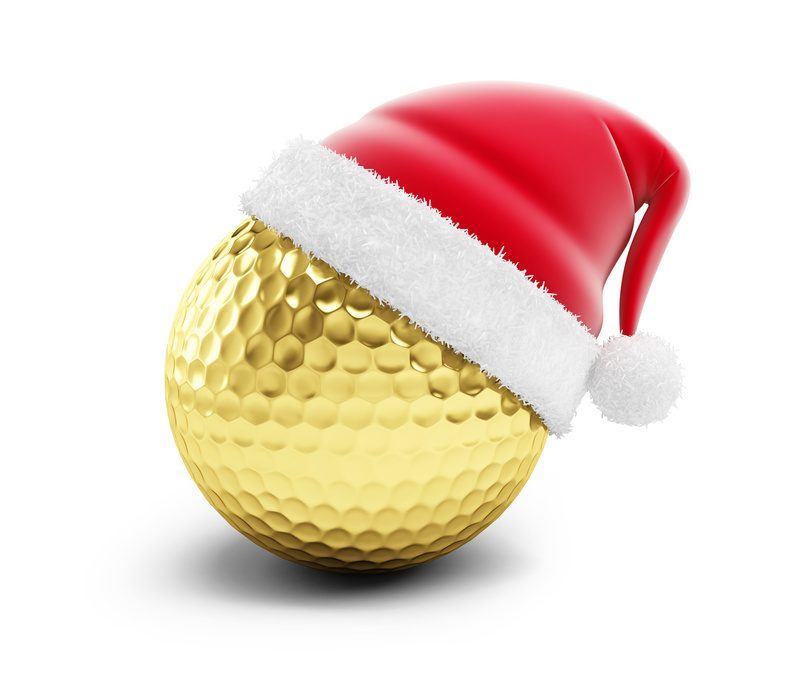 A couple of neighbours have mentioned that they have found golf balls in the ir back gardens in recent weeks, presumably from someone diligently keeping their swing going in the off season or perhaps with the next generation of Tiger Woods secretly practicing in the back garden. At this time of year we will not get more precise on the location but would ask the budding golfer or their parents to be aware of the dangers to neighbours’ children of such missiles when they leave the property. That’s all for now. Thanks for your support and good wishes.